We just love a quick and easy way to add a big impact at gatherings and events. 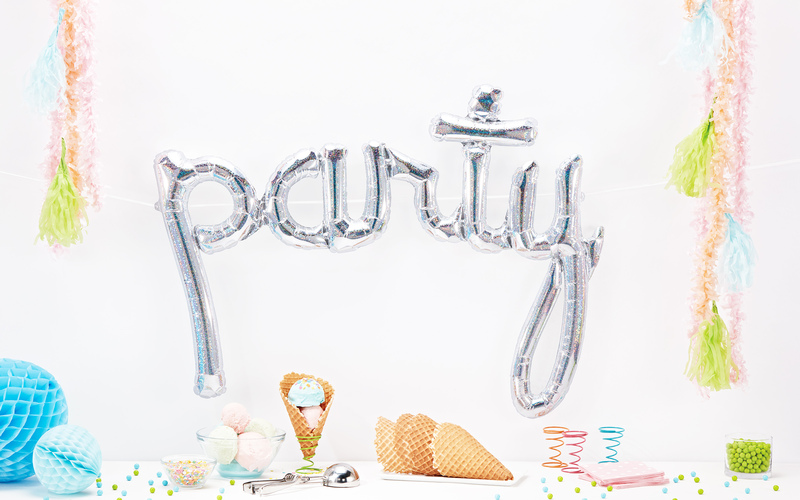 Large oversized script word balloons are all the rage and definitely create a party atmosphere in a hurry. 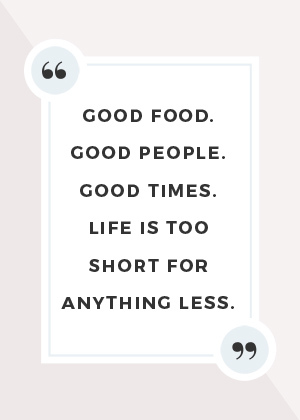 The best part is…they don’t require helium! YAY! Just open the package and start filling with air. Air can be added in several ways but most come with a small straw that can be inserted into the balloon for inflation. 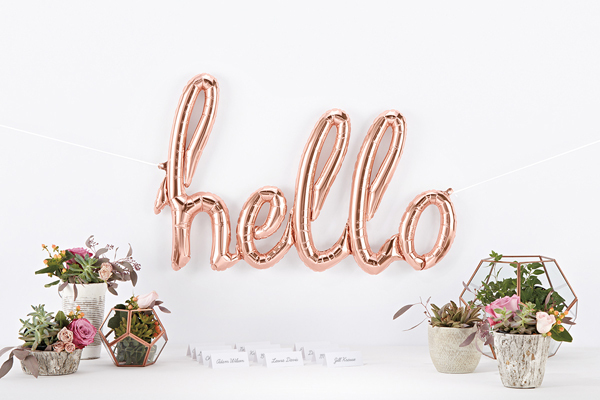 These balloons are also self-sealing and most even include the string for hanging like a banner. Just follow the instructions on your balloon package for the quickest and best way to use. We have several styles available and can’t wait to see how you add some impact to your next event! Want some inspiration? Hop over to Instagram and check out the Northstar Balloon feed! We promise it is swoon worthy. 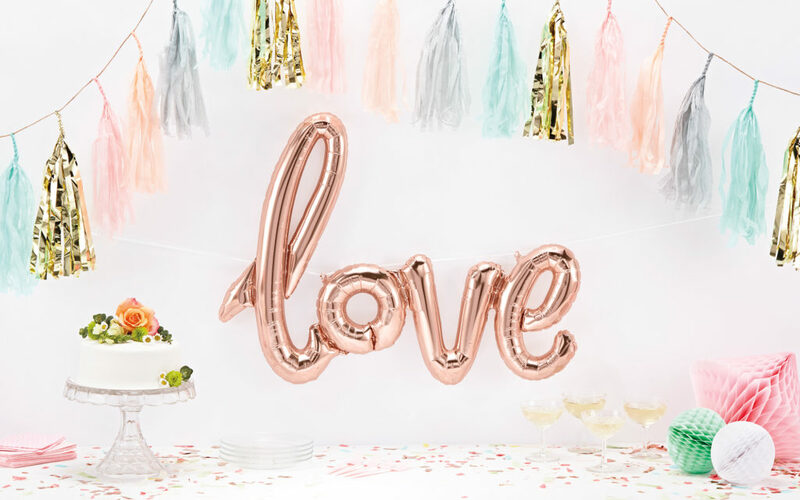 When you’re ready to give this look a try shop our selection of balloons today!